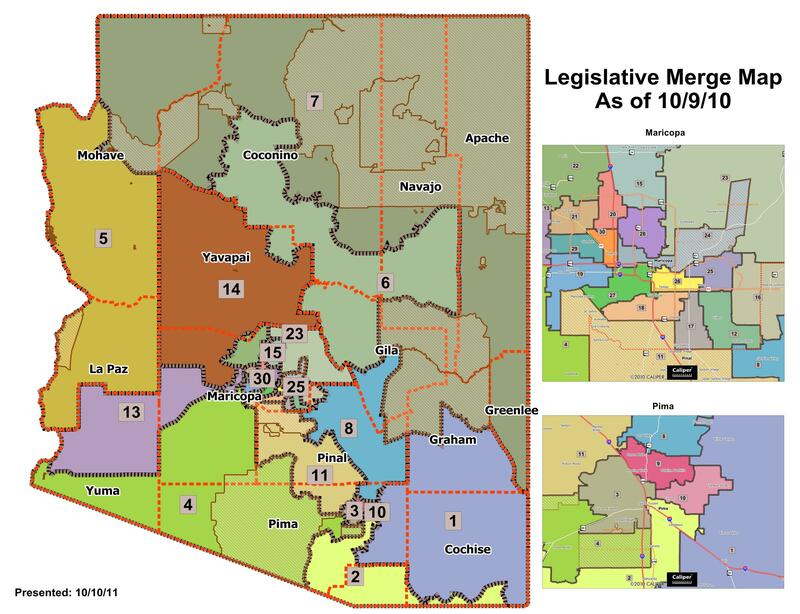 Currently, Arizona is broken into 30 legislative districts each with two Representatives and one Senator. Under the proposed amendment, every 10 years a new district will be created for every 220,000 people. According to estimates from the U.S. Census Bureau, the number of districts could increase to 32, with 32 Senators and 64 Representatives.  Stephen Nuño is a political science associate professor at Northern Arizona University. "If the population growth occurs around Phoenix, you’re going to have more political power centered around those geographic areas", says Nuño. "And if those rural areas don’t change in population relative to the rest of the state they’re going to be losing power." As far as political parties go, Nuño says the increase would theoretically favor none. That’s because the power to draw districts in the state is done by an independent commission. If the measure passes in the Legislature it would have to be approved by Arizona voters to take effect.